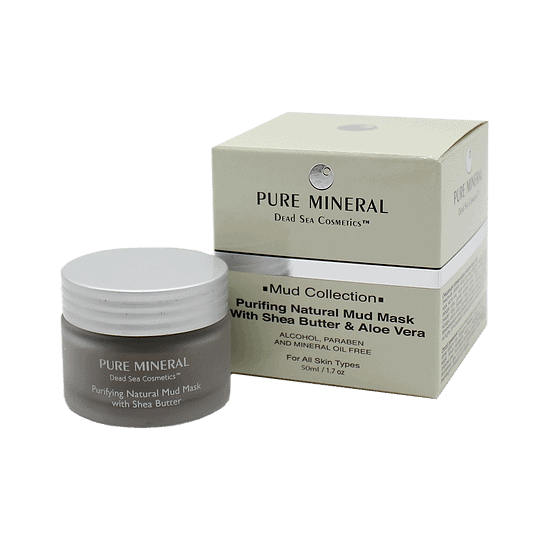 Facial Mud Mask enriched with minerals from the Dead Sea, Shea Butter, Jojoba Oil and Aloe Vera. 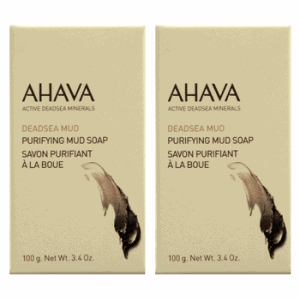 Facial Mud Mask enriched with minerals from the Dead Sea, Shea Butter, Jojoba Oil and Aloe Vera. 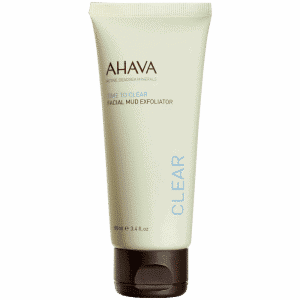 The mask balances the skin’s lipid level, removes dead cells, effectively deep cleans the skin and shrinks the pores, encourages renewal of healthy young skin cells and balances the moisture level of the skin. How to Apply: Apply a thin layer over the entire face avoiding the area near the eyes. Wait about 5 minutes and rinse with lukewarm water. Do not use on damaged skin or open wounds. For best results, complete treatment with application of moisturizing / nourishing cream of the same product series. This treatment is intended for weekly use.